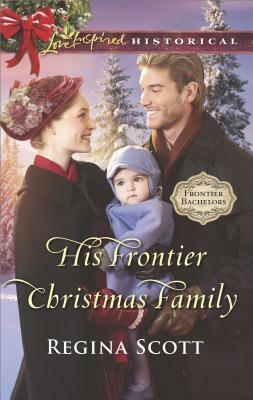 His Frontier Christmas Family is a delightful story! Regina Scott paints a vivid picture of frontier life, and it is a pleasure to spend time in Wallin Landing. With their playful banter and close camaraderie, the members of the Wallin family are among my favorite characters. I loved Callie and Levi and their holiday tale of adventure and romance! Frontier Bachelors is a wonderful series, and each story is sure to be enjoyed by fans of heartwarming historical romance. I had the pleasure of reading Christy for the first time as this timeless classic celebrates its 50th anniversary. What a beautiful story! 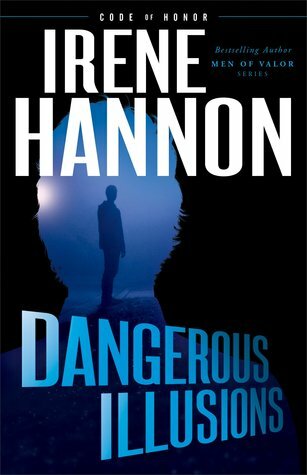 Wonderfully told with imagery and emotion, a time and way of life are vividly portrayed as the characters spring to life on the page. I was captivated by Christy’s dramatic journey and loved the pearls of wisdom and life lessons shared in her story. 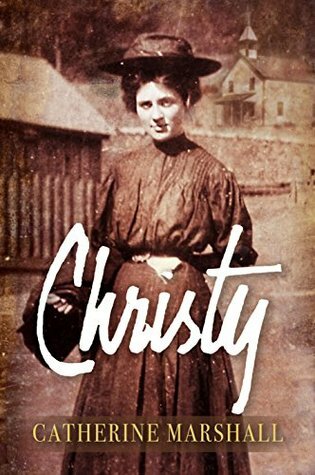 Christy is a heartfelt and memorable tale! But as Christy struggles to find acceptance in her new home, some see her — and her one-room school — as a threat to their way of life. Her faith is challenged and her heart is torn between two strong men with conflicting views about how to care for the families of the Cove. Yearning to make a difference, will Christy’s determination and devotion be enough? Read what other bloggers are saying about Christy.